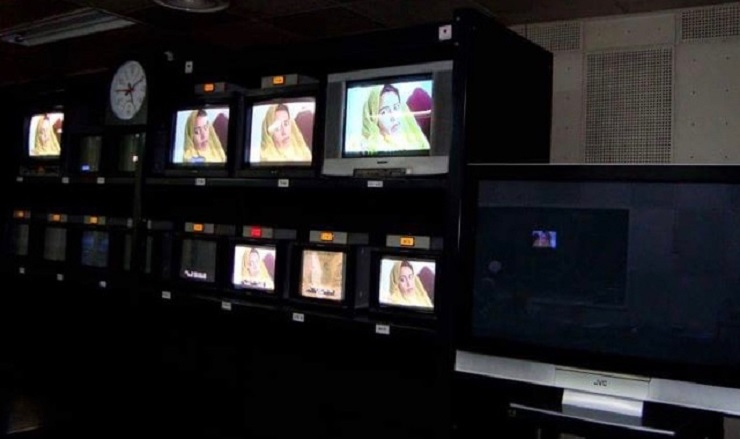 From 2001 to 2014, Afghanistan’s media flourished. Hundreds of new TV channels, newspapers, radio stations, and online press opened across the country. But many of those outlets are now collapsing. 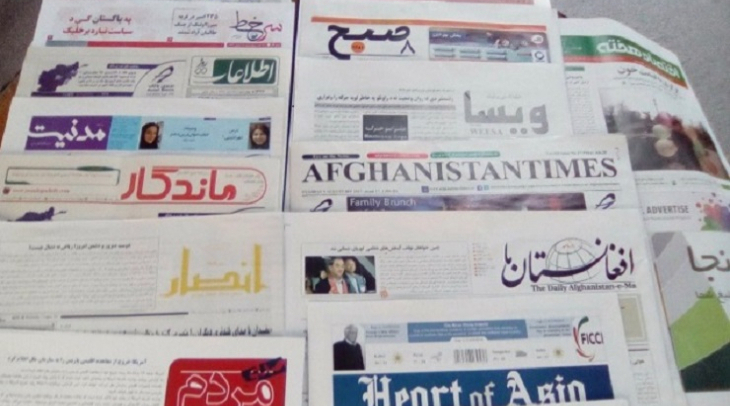 From 2001 to 2014, Afghanistan’s media flourished. 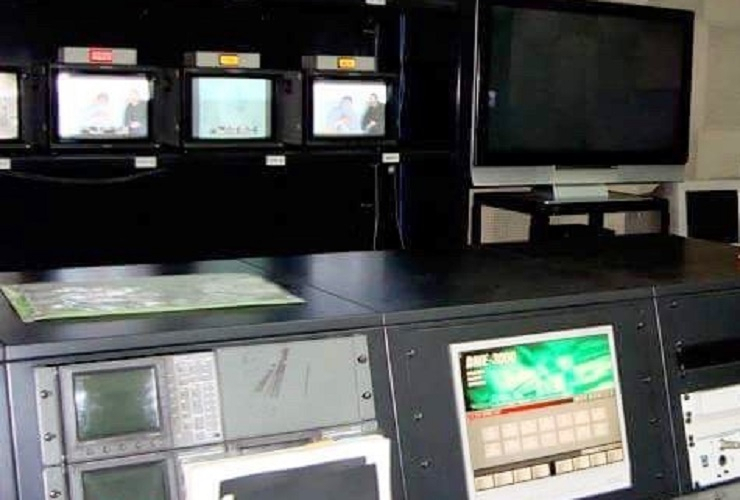 Hundreds of new TV channels, newspapers, radio stations, and online press opened across the country. It was the most diverse media environment in Afghanistan’s history. But when foreign forces withdrew in 2014, many aspects of life were impacted, including media. Projects that were bankrolled by foreign organizations suddenly experienced funding crises and were forced to close their doors. In Kabul, Ghayor Waziri takes a look at the impact of foreign aid, and the state of Afghan media today. Ismail Kiliwal has worked as a journalist for more than 7 years. But for the last 8 months, he’s been unemployed. “Day by day, first our salaries decreased, then they weren’t paid on time,” he said. Ismail is just one of 500 Afghan journalists who have lost their jobs this year. Many worked for months without pay, eventually forced to leave. Some left the country to find work elsewhere. Others, like Ismail remain jobless in Afghanistan. 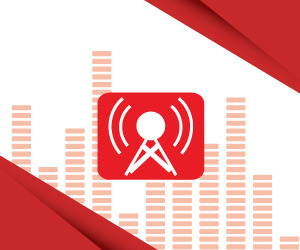 In the past year, ten radio stations, and four TV channels have closed due to financial problems, while other outlets scale back their operations. Majeed Moqori, CEO and owner of Watan Radio Television, is showing me equipment that once allowed the station to broadcast radio to 20 provinces. The equipment is turned off, no longer in use. Majeed tells me that their radio operations folded last year, due to financial problems. “Unfortunately, we didn’t have the financial capacity to continue, so we collected all our radio broadcasting equipment from 20 provinces,” he said despondently. After the fall of the Taliban in 2001, Afghan media boomed. International organizations and embassies focused on rebuilding Afghan civil society brought huge amounts of international funding – both in the form of donations for media projects, and in advertising money. Abdul Mujeeb Khalwatger is a journalist, and director of the NGO, NAI, Supporting Open Media. He says that media growth after 2001 both increased the number and quality of professional journalists. But the recent decline in media has reversed those gains. “If we compare media now with how it was 30 years ago, media professionalism and the quality of reporting improved greatly during the past 15 years. There were new kinds of programs, like debates, as well as entertainment,” Khalwatger explained. “But if we compare the present situation with 4 years back, the standard has fallen, simply because we are losing financial resources,” he stated. Up until 2001, the government and the Taliban dominated the media. After 2001, independent voices, ethnic and religious groups, and foreign voices entered the mix. It’s estimated that up to two thousand new media outlets were active by 2010. But in 2014, more than a hundred thousand coalition forces, led by America, withdrew from Afghanistan, claiming they had accomplished their mission. When they left, international organizations closed their offices, and the money that had poured into Afghan media suddenly dried up. Arif Noori was head of print publication, Qeyaam Weekly, in the northern provinces of Afghanistan. The publication was funded by the Asia Foundation from 2010 until 2014. Some media owners are asking the government to support commercial and independent media, and save them from collapse. But the government says there’s nothing they can do. Saber Mohmand is from the Afghanistan Information and Culture Ministry. Media experts believe that today’s situation was created by poor planning. The government granted thousands of licenses in a very short space of time. Media owners and international funders also lacked plans to ensure the long-term success of new media operations. So when money stopped coming in from outside, media was left vulnerable. Kabul resident, Arif Azizi says he enjoyed Afghanistan’s media boom, which helped promote accountability in government and society. But as the media shrinks, he’s worried Afghans will suffer.